Hey everyone! 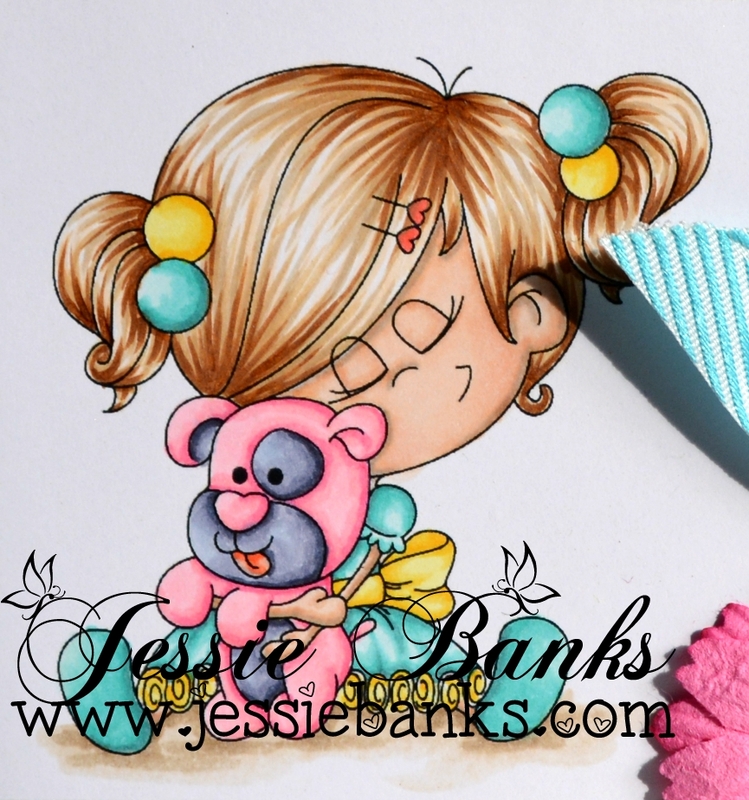 Today’s card is a super sweet one featuring A Random Fan – I miss you I coloured this sweet little girl and her teddy up with my copic Markers. 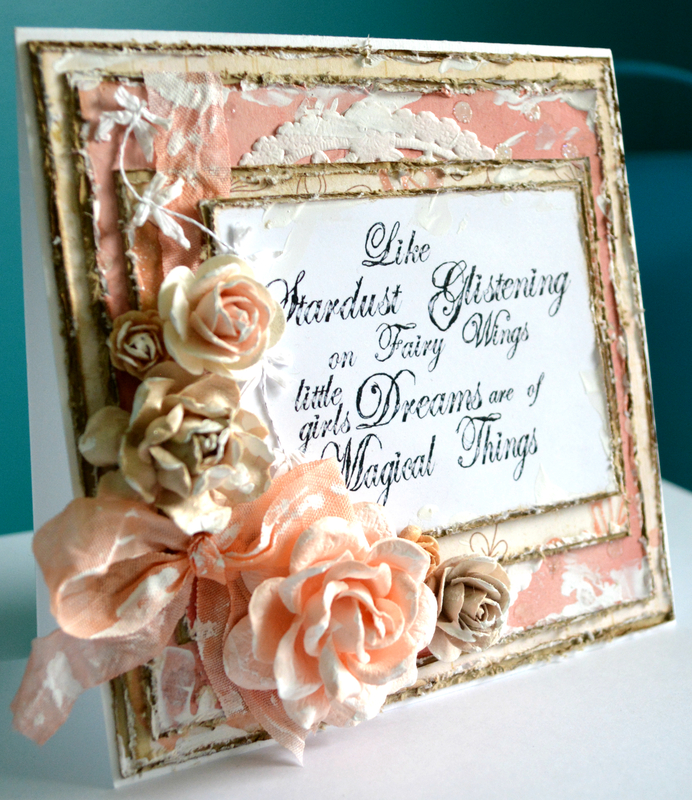 The patterned paper are all a bunch of scraps from different companies layered together, a chipboard banner, ribbon and wild orchid crafts flowers finish off the front of this card. Hey everyone! 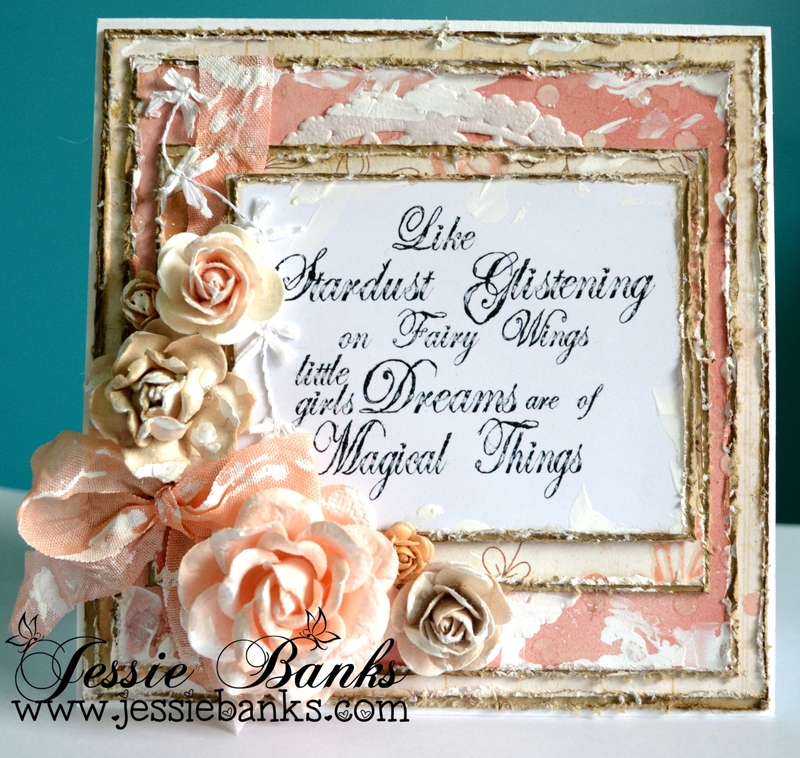 Wow it has been AGES sense I have made a card with a Magnolia image. 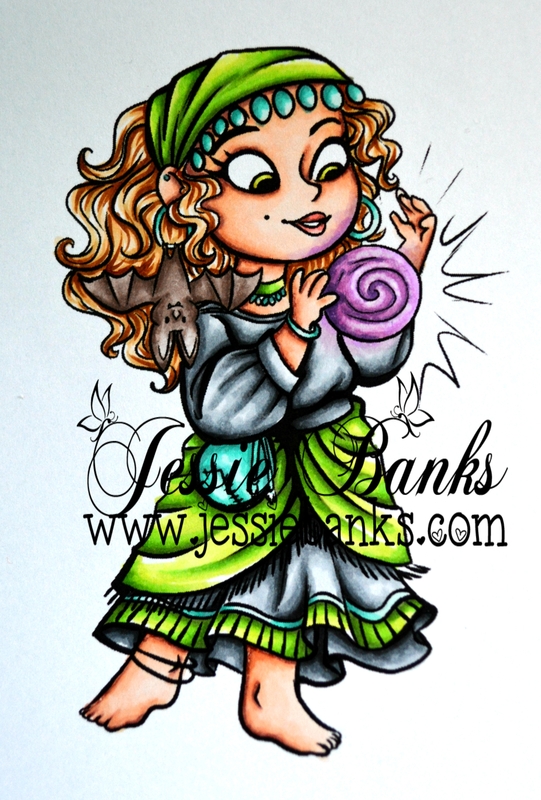 I used Summer Tilda with Flags, and coloured her up with my distress inks and markers. I used the older Cashmere Dame collection from Glitz designs and layered a bunch of it up on my round card base with wild orchid crafts flowers, lace, seam binding, cheese cloth. 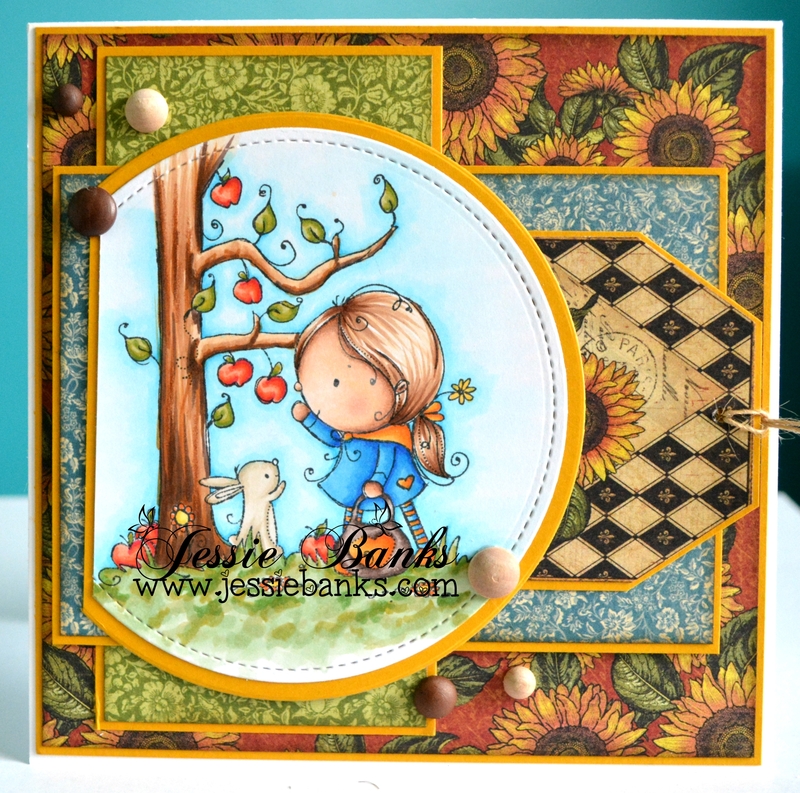 flair, a button and then a wonderful chipboard piece from my stash that worked ever so perfectly! 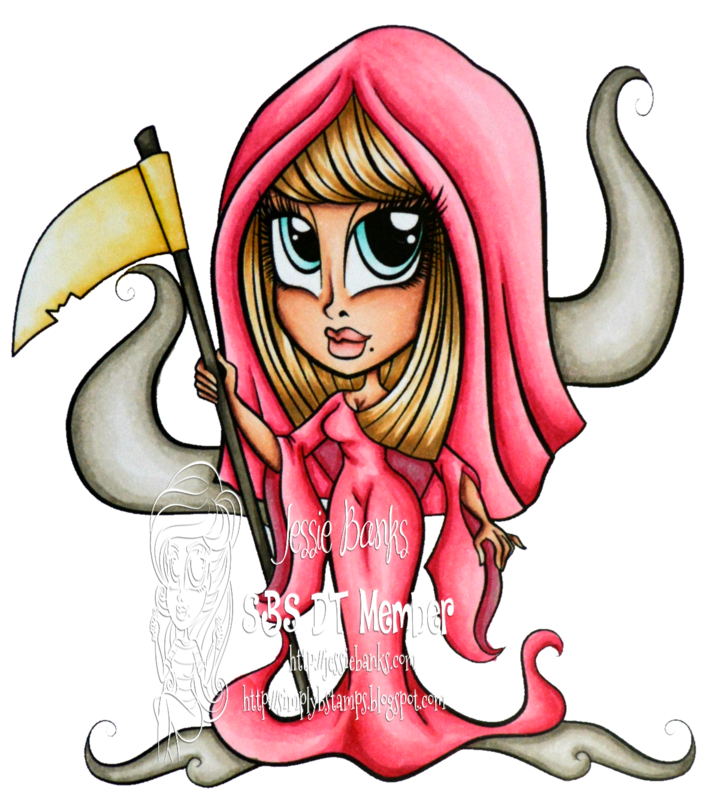 Wahoo I can finally tell you about my latest DT adventure with Simply Betty Stamps, and for my first project I did one of the new release images, Grim Betty! I kind of went against the expected zone with this image and used a lovely shade of pink! 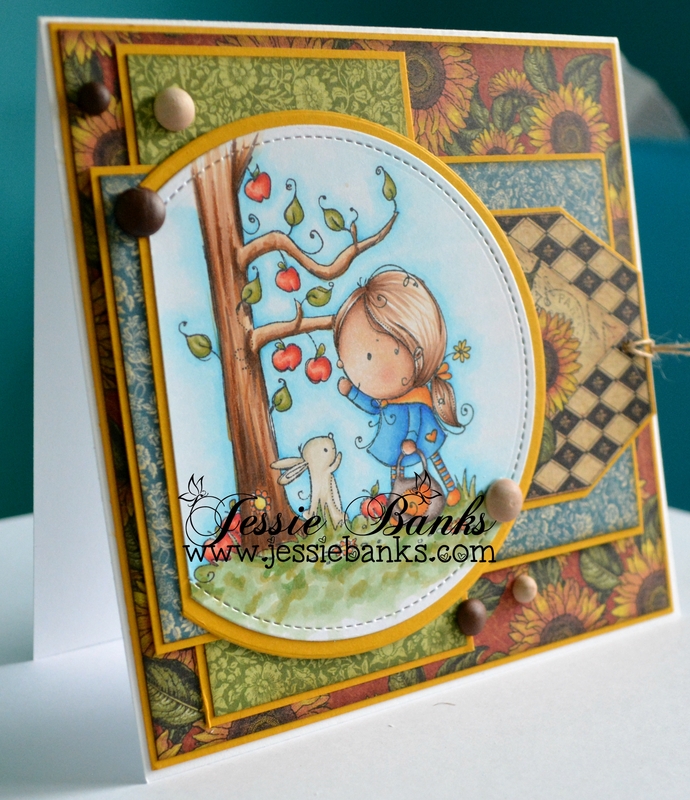 I kept my layers nice and clean for this card, I used some old paper from The DCWV Bewitched stack. I love this card. Hey everyone! Today’s card features Kraftin Kimmie Stamps Hey, Hot Stuff. 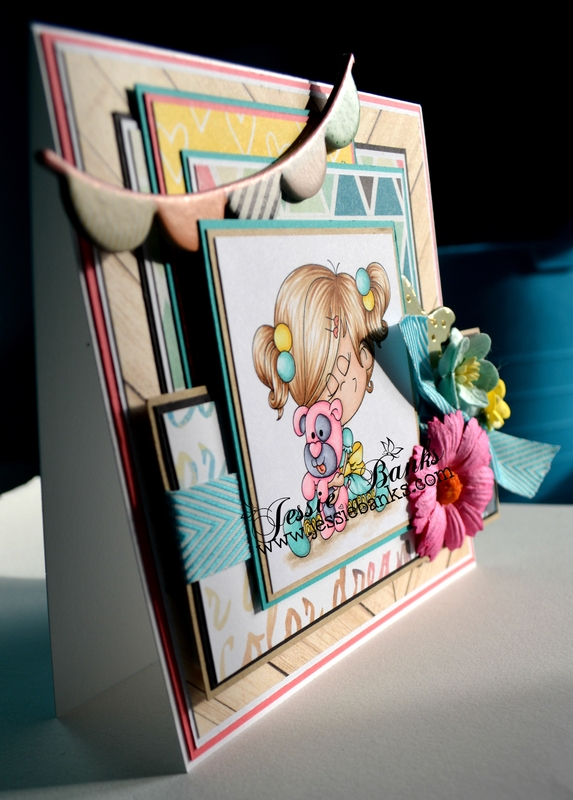 I made this card for the Kraftin’ Kimmie Wednesday Challenge. 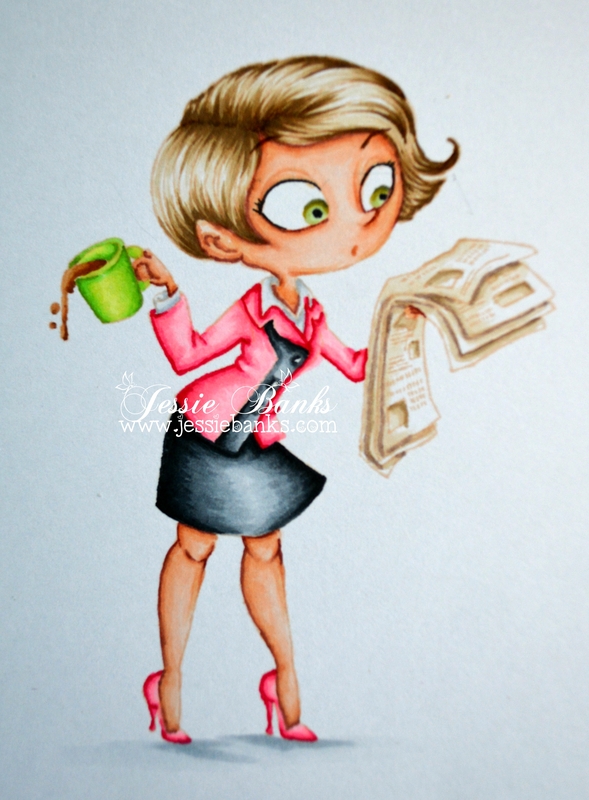 And I coloured her up with my Copic Markers. This was my first time trying the “no lines” colouring technique, after throwing away the first 2 attempts I was very happy with this one. I used a bunch of my paper scraps to create the layers on the front of this card. Hey everyone! 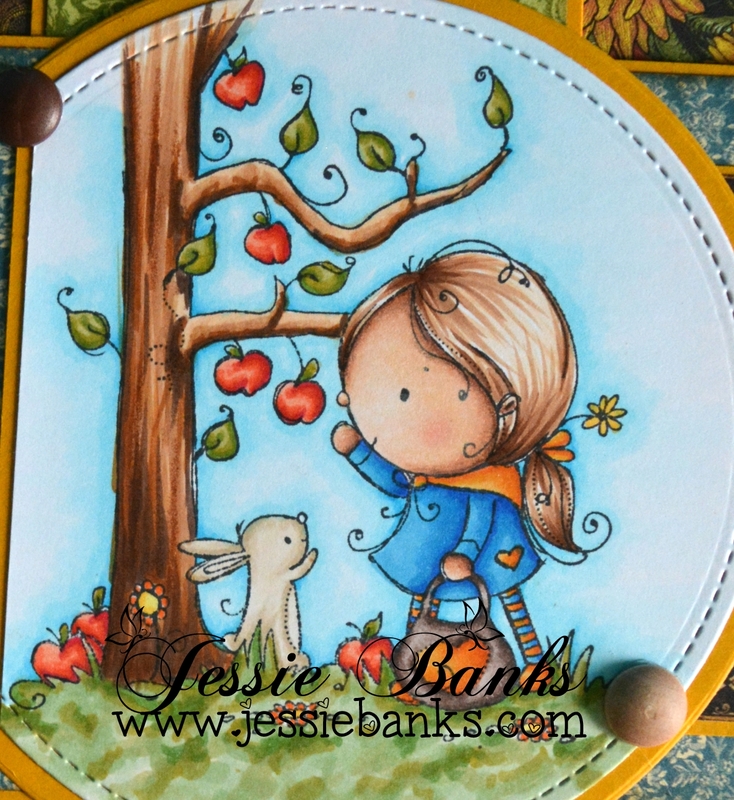 Today I am here with a fun using Simply Betty Stamps Madam Betty image. I coloured her up with my copic markers. I made this card for the 100 day of Halloween challenge over on the Simply B Stamps FB Group. The challenge was a good one! Have a spell, one skull embellishment and use black, purple, and lime green.